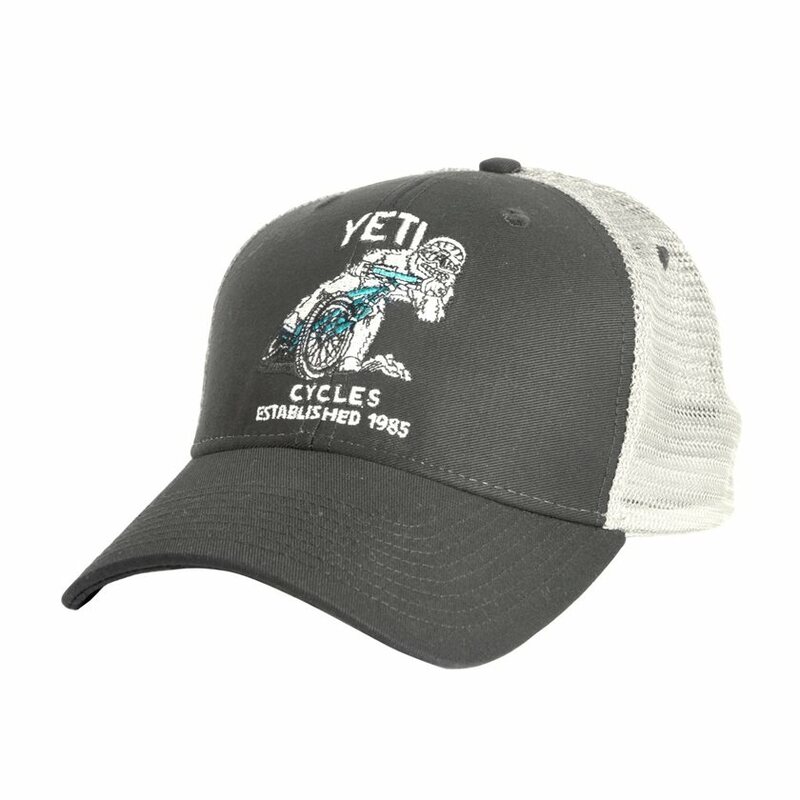 When style and sophistication are of the utmost importance, grab hold of your Yeti Trucker Hat, conceal that post-ride helmet hair, and proceed to mingle amongst those of lesser style-sense with confidence and poise. LOVE IT! It was a present for my husband. He just got a YETI bike and loves the matching hat with the cool mascot. I have a big head and it fits me well. Favorite hat! Got the hat fast and in good condition. I love Yeti and love the hat! I purchased the black instead of the gray.